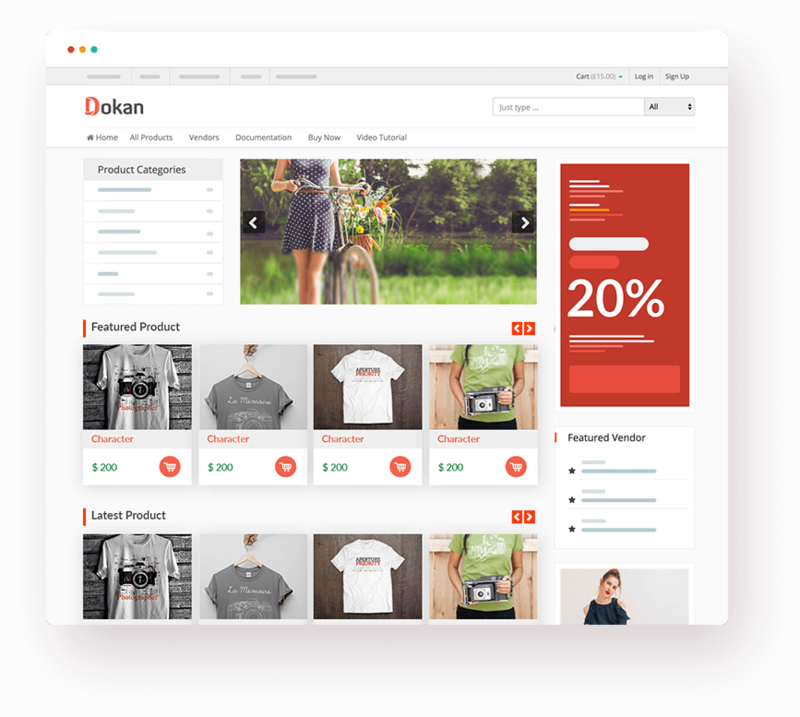 If you are looking for a WooCommerce supported marketplace theme to enjoy the pleasant aspects of building and running a site, Dokan Theme is the one you should consider. 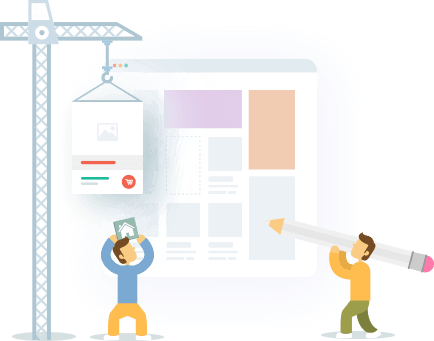 With Dokan, you get a responsive experience by taking care of the difficult and boring technical sides of your sites design. 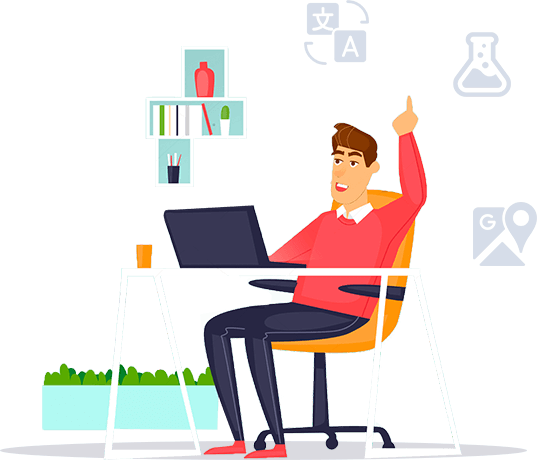 Thus, you don’t need to have programming knowledge and the theme is completely user friendly. Dokan theme doesn’t require Dokan Multivendor Plugin to become functional. 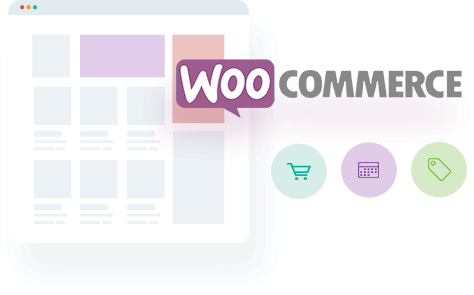 If you have WooCommerce installed, it is ready for action. 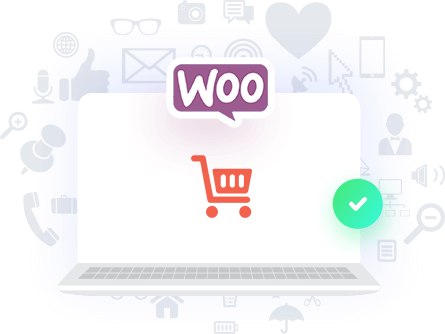 You will get all the features that are available for WooCommerce for your online store. 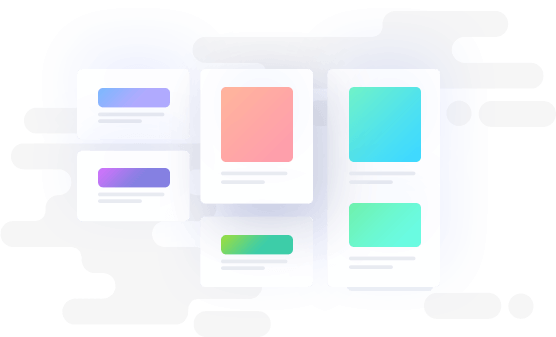 For the best experience of your users, Dokan Theme has been made multilingual, superbly visually appealing, and empowered with Ajax live searching. Stylized icons, easy-to-manage carts and sidebars, powerful dashboard, multicolumn products and categories make your shoppers feel at home! Want something that gives you more control over your store? Dokan Theme is completely customizable. So you can keep, remove or even add features as you like. And what could be better than being able to design your store just the way you had imagined! Dokan Theme comes with a variety of widgets to make your selling experience smart and modern. 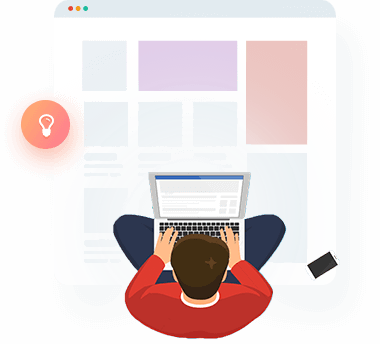 With this aid of these widgets you are able to promote your best selling, top rated, and latest products in ways that will bring you to the forefront. You are also able to receive ratings and reviews and give the best support to your clients. 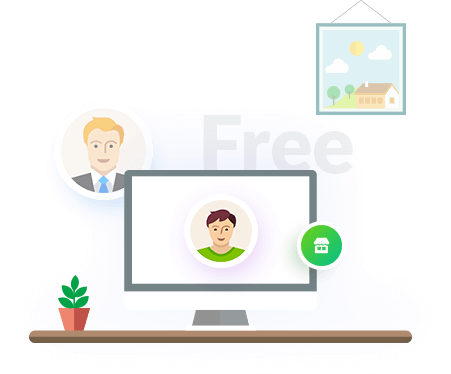 Guarantee a visibly happy customer experience! 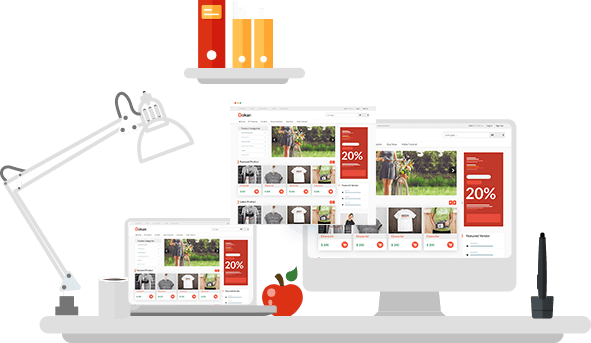 Dokan theme is a fully responsive WordPress WooCommerce theme. 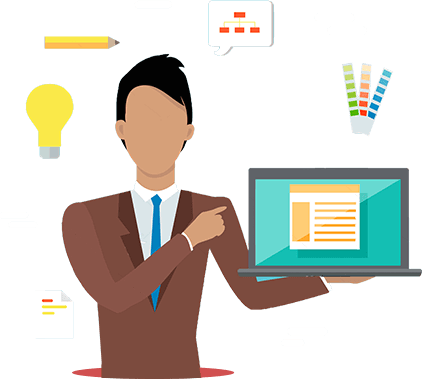 With it, you will get a complete good looking professional website on desktop, mobile, tablet or any other devices. Dokan theme provides a professional look to your website along with better experience. Dokan theme is continuously tested with modern technology. 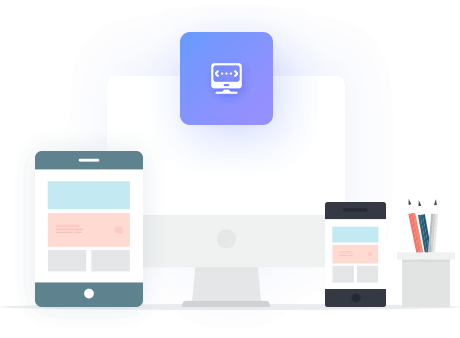 Its usable with updated versions of WordPress & WooCommerce. Dokan theme is compatible with bootstrap and RTL supported.